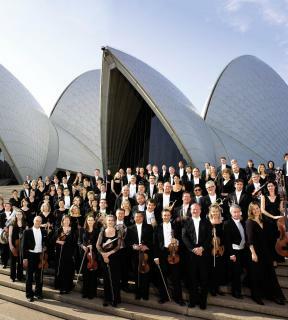 Founded in 1932 by the Australian Broadcasting Corporation, the Sydney Symphony has evolved into one of the world’s finest orchestras as Sydney has become one of the world’s great cities. Resident at the Sydney Opera House, the Sydney Symphony also performs in venues throughout Sydney and NSW and tours internationally. The Sydney Symphony’s first Chief Conductor was Sir Eugene Goossens, appointed in 1947; he was followed by Nicolai Malko, Dean Dixon, Moshe Atzmon, Willem van Otterloo, Louis Frémaux, Sir Charles Mackerras, Zdenek Mácal, Stuart Challender, Edo de Waart and Gianluigi Gelmetti. The orchestra’s history also boasts collaborations with legendary figures such as George Szell, Sir Thomas Beecham, Otto Klemperer and Igor Stravinsky.